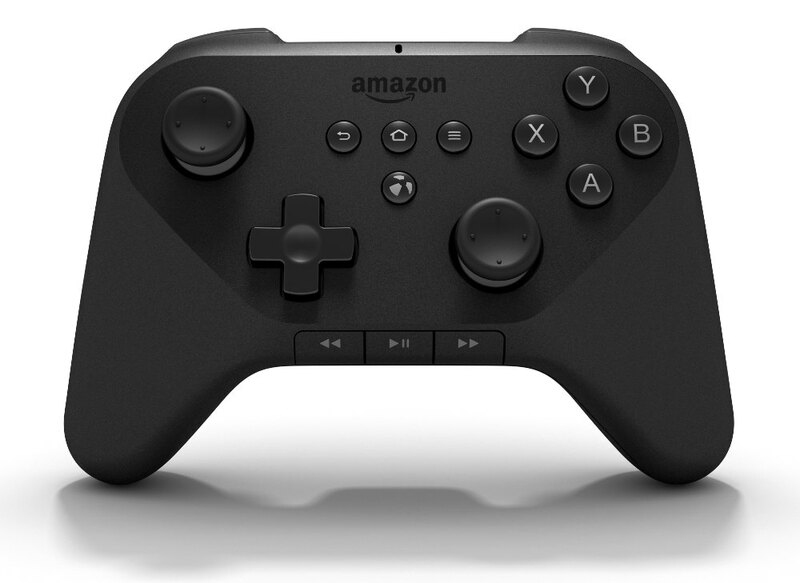 Amazon Fire TV streaming box and Fire game controller has been officially launched. The Amazon Fire TV and Gaming Box comes with Vigorous specifications and at attractive prices in the US. 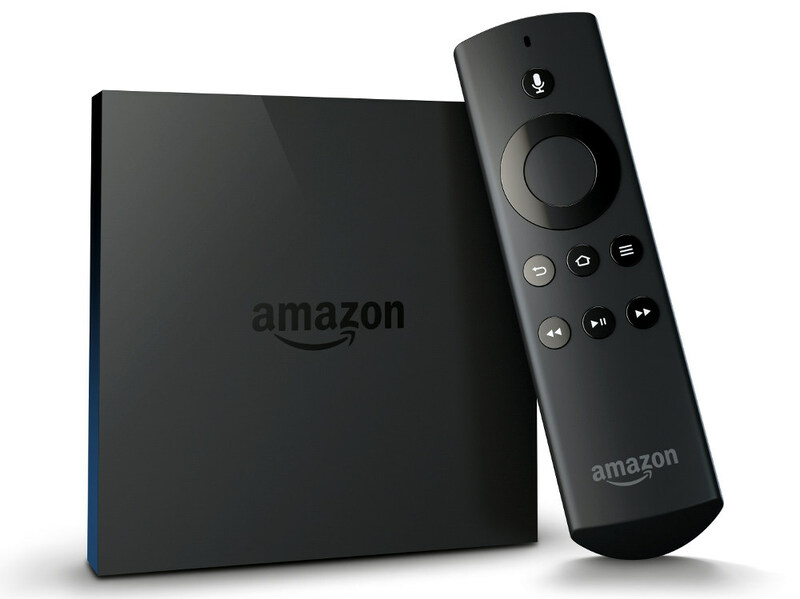 The Fire TV plugs into HDTV and lets you stream Videos, movies, TV shows and multimedia up to 1080p resolution. User can play games, use applications, listen songs and much more. The Amazon TV features a 1.7GHz quad core Snapdragon S4 Pro processor coupled with 2GIGS of RAM and has inbuilt 8 gigs of internal storage. To make the TV run there is Android Based Fire OS. The new Fire TV comes with a remote control, to make the operations easy and approachable. The Remote has built in microphone for voice search and touch pad navigator with some hardware buttons. It would compete with Google chromecast and Sony PlayStation controllers. The Fire wireless game controller has dual analog sticks, media buttons, dedicated game circle button, lighted player indicator for multilayer gaming and other standard controllers. It is powered by AA batteries and company claims that if offers 55 hours of battery life. The Amazon Fire TV is priced at $99 and is available in the US exclusively from AMAZON.COM. The price of Fire Gaming Controller is $39.9 and you can pre order it from the same in the US as far as now.